Rockit markets the miniature Rockit variety apple snacks and can’t keep up with demand. The apple snack is grown in both hemispheres with Rockit holding variety rights. Pioneer Capital and Oriens Capital’s purchased Mr Alison’s stake in March. “This result, while not cash-in-the-pocket, is a great outcome for the angel investors in these companies, the early-stage investment community and the agtech sector in New Zealand,” Mr Murphy said. Enterprise Angel investors first invested in Rockit Global Limited (then called Havelock North Fruit Company) in 2011 and in the Rockit Orchard Limited Partnerships, becoming the first large-scale growers of the Rockit apples variety in 2012 and 2014. They formed the board of Havelock North Fruit Company Limited (now Rockit Global Limited) and guided growth thanks to expertise in the kiwifruit industry. 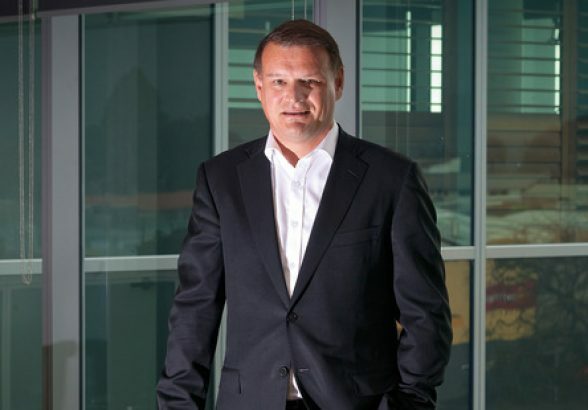 Last year Rockit exported 77 containers and earned its first profit while a wrestle for control between Mr Alison and six other shareholders went to the High Court. Mr Alison owned the largest single share in the company and had sought to buy the others out, instead bowing out a wealthy man this year. “Securing funding as Rockit has from New Zealand private-equity growth investors is very significant and something I hope we see a lot more of in future,” Mr Murphy said. 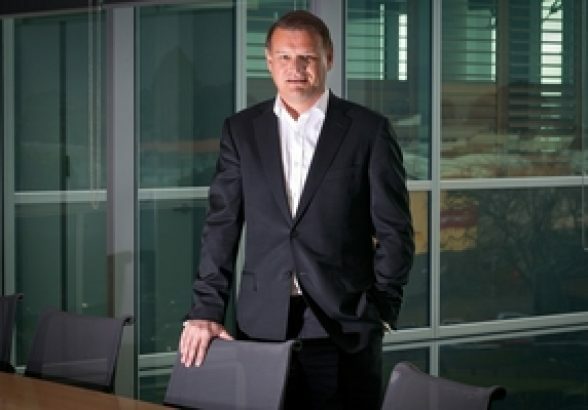 Rockit chairman John Loughlin said it was very positive that high-calibre growth equity investors such as Pioneer and Oriens recognised “the tremendous potential” in Rockit and would contribute governance expertise and additional capital to help the company deliver on “ambitious” growth plans. Mr Murphy said Mr Alison did a great job in identifying “the lovely little apple” and a successful marketing strategy. 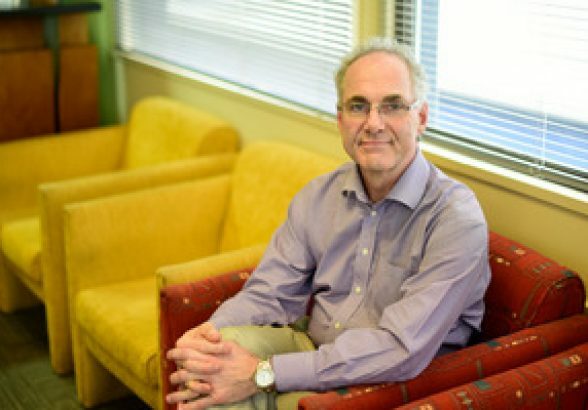 Experienced American angel investor Brian Cohen has warned the New Zealand industry that the local capital cycle is stunted. Bill Murphy, executive director of the Bay of Plenty’s Enterprise Angels, the country’s biggest angel group, said the warnings were well taken by the local industry. “The most experienced investors in this space are getting more and more discerning about what they invest in and in ensuring everything is in place to make that investment a success,” he said. Mr Murphy said because so far there had been relatively few liquidity events from very early stage investments, it was not yet clear whether there was an additional challenge and risk for those investing in New Zealand companies, compared to the risks facing American or European investors operating in their home markets. Enterprise Angels provided a copy of remarks made by Mr Cohen – chairman of New York Angels, the world’s biggest angel network, who was one of the international keynote speakers at the summit. “It’s full of enterprising people, there is a good level of government funding into universities, centres of excellence and crown research institutes producing great intellectual property,” he said. “And ‘top of the pipe’ activity, including incubation and acceleration, seems very active – your entrepreneurs do more with less. They are working hard to succeed despite the gaps in your system. Mr Cohen told delegates at the event that they were responsible for this, and must get serious about fixing it. Promising companies which are being seeded and started would wither and die if they didn’t, he said. Mr Murphy said the New Zealand Angel environment was dynamic, with a lot of investing going on. 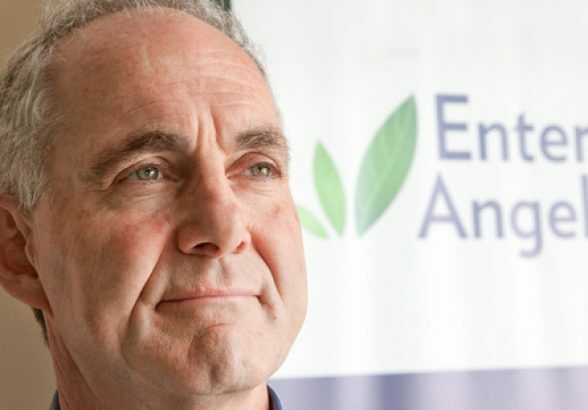 Anne Blakeway, investor relations manager for Enterprise Angels and its recently created online investor platform AngelEquity (see box), said the Mr Cohen’s comments aligned with those heard from founders and business angels. “They need follow-on capital to address the market opportunities they are developing,” she said. 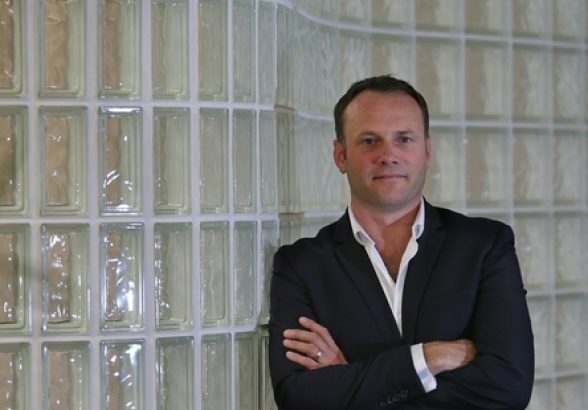 The confirmation that new Tauranga-based private equity fund Oriens Capital is on track for a $30million first close is great news for the region’s business sector. Oriens Capital’s executive team have noted it will not focus exclusively on the Bay, with other regions also likely to be targeted. But a key driver of setting up the new fund was to help close the gap in the Bay’s entrepreneurial and funding ecosystem. 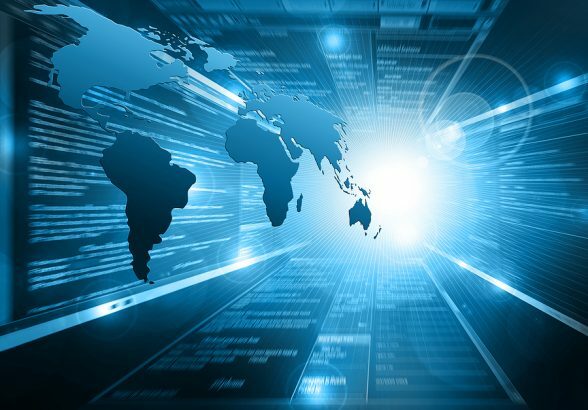 The reality is that no other region outside the major metropolitan centres has the supportive infrastructure of experienced investors to pull together a $30 million-plus private equity fund. The Bay has long been the home of the country’s largest angel investor group, Enterprise Angels, with 200-plus high-net-worth members from Tauranga, Rotorua, Taupo and the Waikato. Tauranga is also the base for WNTVentures, the only regional entity to get the nod from Callaghan Innovation when it backed a series of new technology business incubators 18 months ago. Oriens Capital will be focused on lower mid-market companies with enterprise values of $10 million to $50 million and potential investments ranging from $3 million to $10 million. But Enterprise Angels executive director Bill Murphy says Oriens Capital could still potentially provide backing to some companies emerging from the angels funding system. 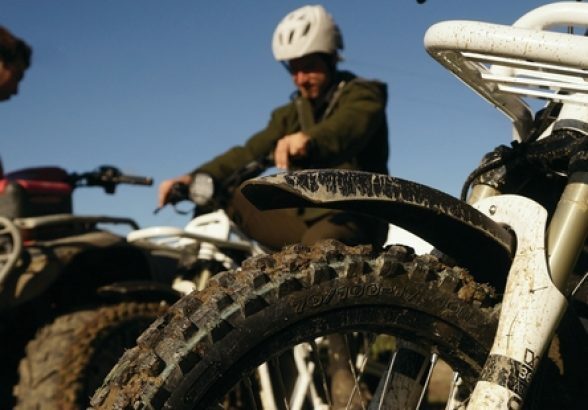 While Enterprise Angels’ investments typically top out at around $2 million, Mr Murphy notes electric offroad bike company Ubco is targeting $2.5million in its current round. Meanwhile, WNTVentures is focused on identifying innovative companies at the very early stage. “We are about the development of intellectual property,” says chief executive Carl Jones. WNTVentures has backed four companies with investments ranging up to $600,000, with two more currently going through due diligence. 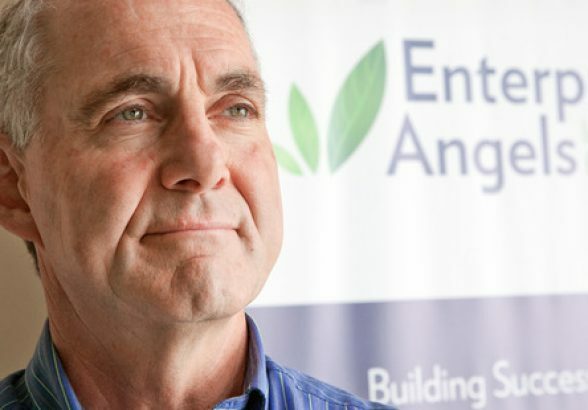 The boss of Bay of Plenty startup funding group Enterprise Angels says it is working closely with WNTVentures. “We’re able to refer opportunities that are at too early a stage for Enterprise Angels to WNTVentures, and we’re able in all kinds of ways to be able to give more certainty to that next round of funding at the angel stage,” executive director Bill Murphy said. Enterprise Angels is a shareholder in the incubator through its sidecar fund EA1, and sits on its investment committee. That involvement could include providing expert guidance and appropriately qualified directors for the incubated company. Mr Murphy said the Scion nanofibre research was at too early a stage for angel investors because the commercial possibilities were still being worked out. WNTVentures chief executive Carl Jones said the incubator to date had three companies that had received the full $600,000 available from a combination of Callaghan Innovation repayable grants and the incubator’s 1:3 matching funding. Bay of Plenty-based Onesixone has developed a software-hardware solution, which bridges the gap between industry standard DJ software and entertainment lighting systems. IPO, based in Dunedin, is developing a point-of-care bovine mastitis diagnostic test, which will guide antibiotic treatment decisions. The technology only requires minimal laboratory requirements through vet practice or on farm, a simple sampling procedure. Mr Jones said he was not yet able to provide details of the third company, which was in the software sector, for reasons of business confidentiality. There was also an agri-tech company at the same pre-incubation stage as Scion’s nanofibre project.